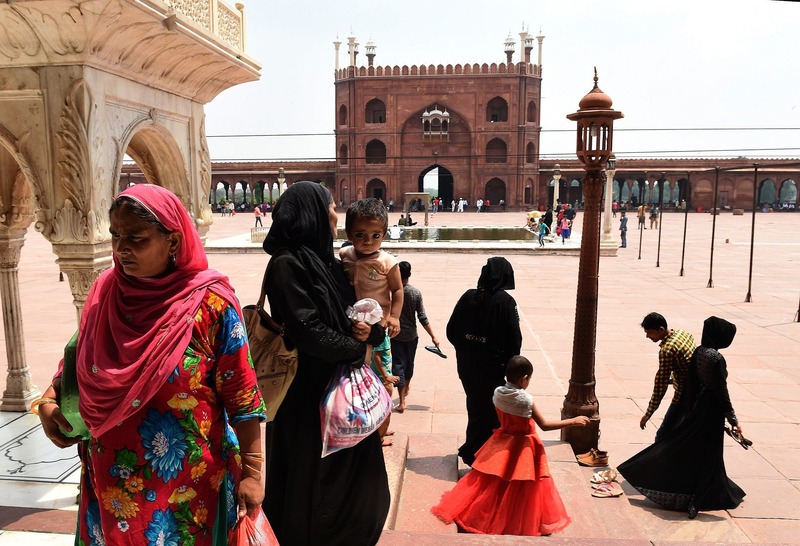 India’s 172-million-odd Muslims are biting their nails as its highest court has started examining the legal validity of polygamy and other marital practices in the minority community. The Supreme Court’s recent decision to ask the federal government for declaring its stand on banning these customs for being violative of constitutional provisions, and refer the case to a constitution bench has raised many eyebrows and even sparked protests from several clerics, scholars and Muslim organizations. Coming just seven months after the apex court banned instant verbal divorce or triple talaq (talaq-e-biddat), the move has stirred up a hornet’s nest with Jamiat-Ulama-I-Hind and the All-India Muslim Personal Law Board (AIMPLB) raising a banner of revolt against the top court’s decision to hear four petitions questioning the legality of polygamy as well as nikah halala, nikah mutah and nikah misyar which enjoy socio-religious sanction under the Muslim Personal Law (shariah). The four petitioners – a leader of pro-Hindu Bharatiya Janata Party (BJP), a Telangana lawyer as well as Sameera Begum and Nafeesa Begum (who claimed to be the ‘victims’ of polygamy) – have told the court that polygamy and nikah halala were unconstitutional and should be declared illegal, and that nikah mutah and nikah misyar did not respect women’s dignity. In India, a Muslim man is allowed to have four wives at the same time, though the practice of polygamy is not widespread in the country which is home to the world’s third largest Muslim population. In nikah halala, a Muslim woman who wishes to restore her marriage after divorce is required to marry someone else and consummate the marriage before divorcing him to remarry her previous husband. Nikah mutah is a temporary marriage contract in which the duration of the marriage and the mahr (money or possessions promised to be paid to the bride by the groom or his father at the time of marriage) must be specified and agreed upon in advance. It is a private contract made in verbal or written format and does not confer any right on the woman. Under nikah misyar, the husband and wife renounce several marital rights like living together, the wife’s rights to housing and maintenance money, and the husband’s right to home-keeping and access. 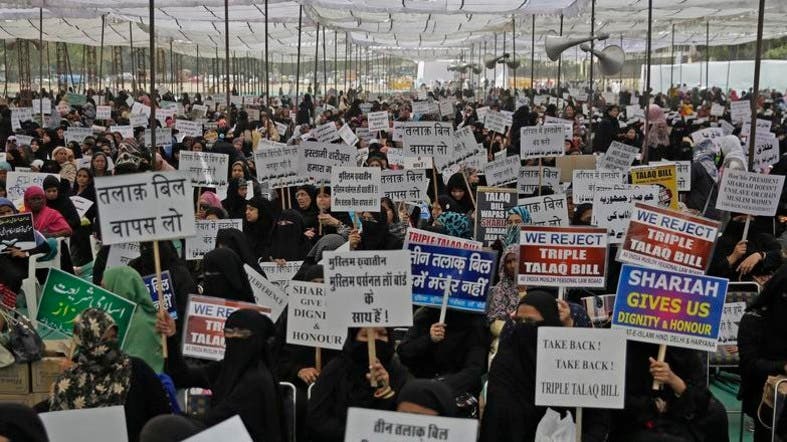 The petitions against polygamy and other forms of marriage come amid Muslim women’s constant protests against the Bill pending in Parliament to make triple talaq a crime with provision for three years’ jail term for husband. Supporting the petitioners, Zakia Soman from the Bharatiya Muslim Mahila Andolan (Indian Muslim Women’s Movement) said that the case was a ray of hope for Muslim women who have been victims of polygamy, and slammed the BJP-led Narendra Modi government for not bringing in a balanced and comprehensive law to ensure rights to Muslim women. According to her, while the rest of the Muslim world has reformed laws and ensured legal rights of women, Indian Muslim clerics haven’t followed the example. While Firoze Mithiborwala, convener of the Indian Muslims for Secular Democracy, described nikah halala as the “most cruel of all the malpractices” inflicted on community women, Sabiha Yaseen, a women’s activist in New Delhi, said rackets were run in the name of nikah halala. However, several Muslim groups have dubbed Supreme Court’s move as interference in the religious affairs of Muslims. Maulana Khalid Rashid Farangi, a member of the AIMPLB, said it was unfortunate that polygamy was being considered unlawful when live-in relationships were becoming a trend in India. 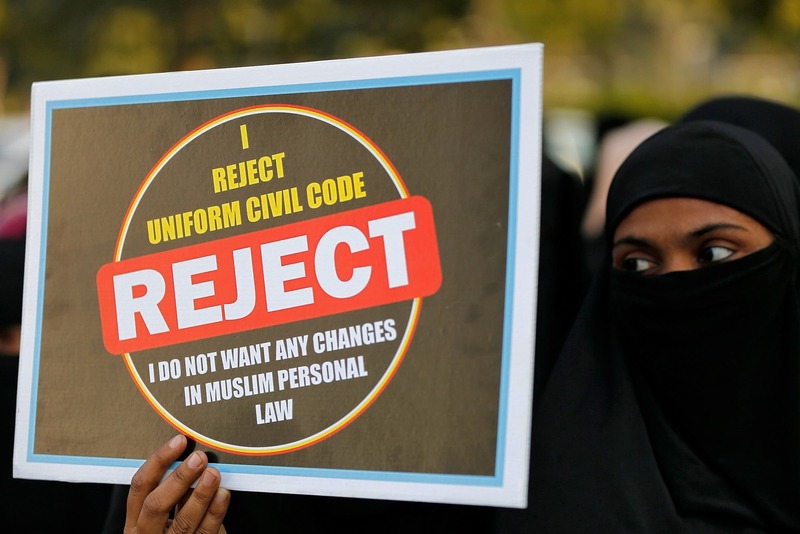 “The constitution guarantees minority communities, including Muslims, the freedom to follow their own personal laws, but the internal matters of Muslims are now being questioned. This has caused anxiety among Muslims as Islamic laws are presented in completely the wrong manner in the court,” said the cleric. 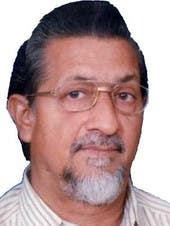 Abdul Hafiz Lakhani, editor of Gujarat Siyasat, a popular fortnightly, told Al Arabiya English that the way in which the personal laws of Muslims are being targeted one by one was fishy, and suspected that the Modi regime was trying to erode all Islamic principles and practices and present them in a way that they look anti-human and anti-women. He said the government could not ban what Islam had permitted as it would cause a lot of anxiety among Muslims, adding that the government should have asked Muslim religious organizations to reach a consensus over whether practices like polygamy should be restrained. Jamiat-Ulama-I-Hind and Imam Council of India have come out strongly in support of the controversial practices by arguing that the constitution does not touch upon the personal laws and, therefore, the apex court cannot examine the question of constitutional validity of the practices. They opined that even the apex court and various High Courts have on earlier occasions refused to interfere with practices sanctioned by personal law, an argument they advanced even in the triple talaq challenge matter. Mufti Shees, a Muslim scholar based in central India, has termed the exercise as interference in the religious issues of Muslims, and accused the ruling BJP of hatching a conspiracy against Muslims ahead of the general elections scheduled for next year. Again: why are they talking only about Muslims when in India non-Muslims are practicing polygamy too? Progressive Muslim reject Polygsmy— muttah marriege— because thse laws are not fit to Modren Society snymore— that laws were at ancient time and fit for primitive society. Yessss Some Muslim men want to have many wives is possible— that is the nature of male. So the educated womdn have to reject that kind of law— that law is favor to men/- not good for women at all as well for kids. Laws are one thing and action another. Yes Rafiq is a man like to have many wives if he can afford it—not only Rafiq, but most men like it. I like too , but I feel sorry to my wife and my kids— I do not want to hurt their feeling— so Id better have one wife and some kids. I am happy now and thankful to God so much.